Courtesy of United Real Estate Middle Tennessee. Please, send me more information on this property: MLS# 2005779 – $719,000 – 4711 Hessey Rd, Mount Juliet, TN 37122. 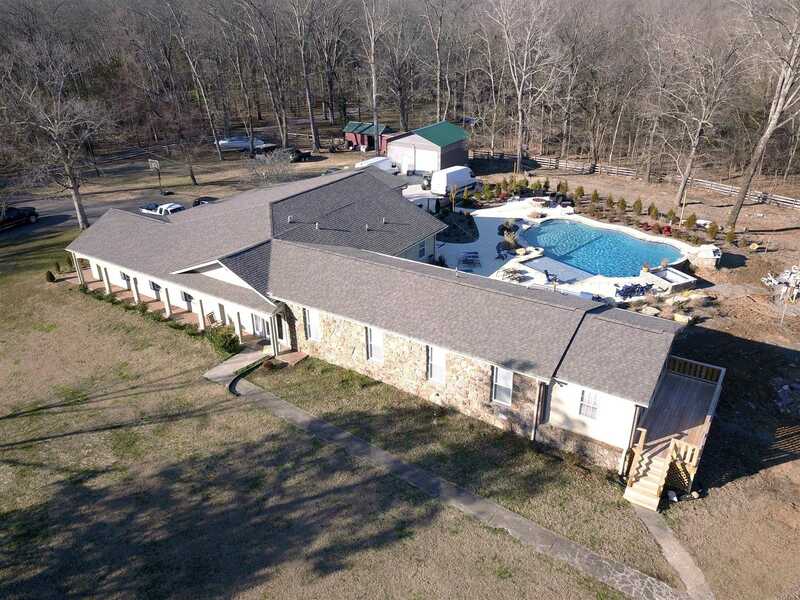 I would like to schedule a private showing for this property: MLS# 2005779 – $719,000 – 4711 Hessey Rd, Mount Juliet, TN 37122.